Low to moderate water requirement; full sun to partial shade. 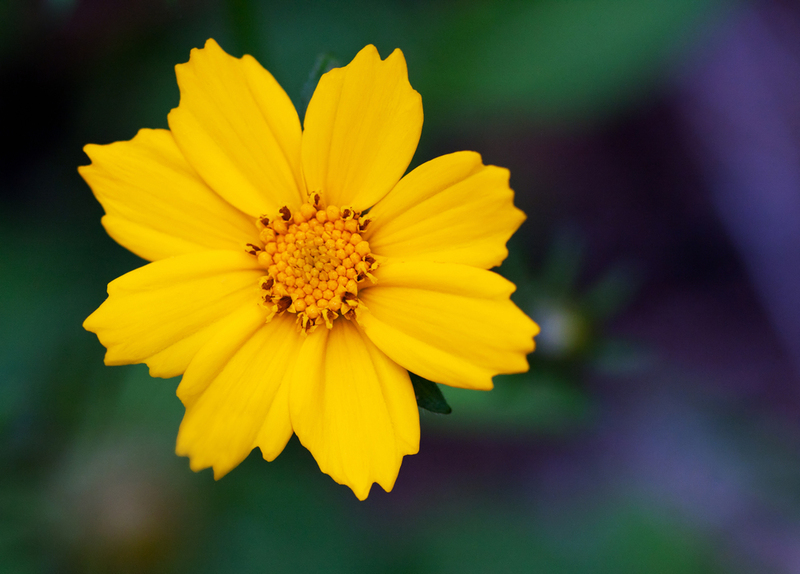 Perennial with solitary yellow daisy-like flowers blooming on long stalks from May to August. Prefers sandy or rocky soils and establishes easily on disturbed sites. Recommended for roadside plantings, wildflower mixtures, or waste areas.